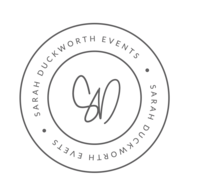 WELCOME TO SARAH DUCKWORTH EVENTS! There is a good chance you are visiting today because you are recently engaged, so first and foremost - CONGRATULATIONS!!! 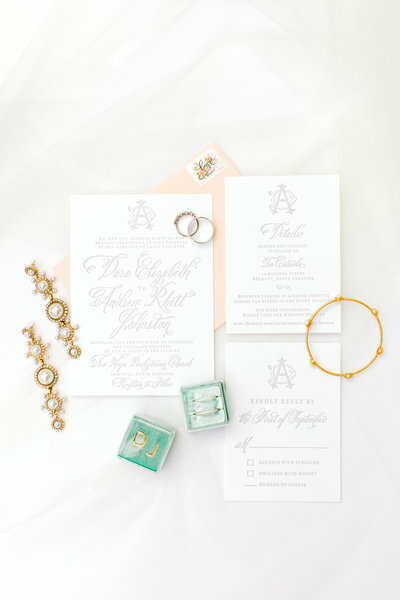 Planning your wedding day can be fun, exciting and oh so stressful all at the same time! At Sarah Duckworth Events, I take the stressful part out and allow you to focus on the reason, love and of course the PARTY! Sarah Duckworth Events is among the top full service planning professionals in Charlotte. 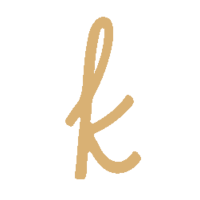 I offer luxury planning paired with custom stylish designs for the sweetest clients throughout the Carolinas and beyond. 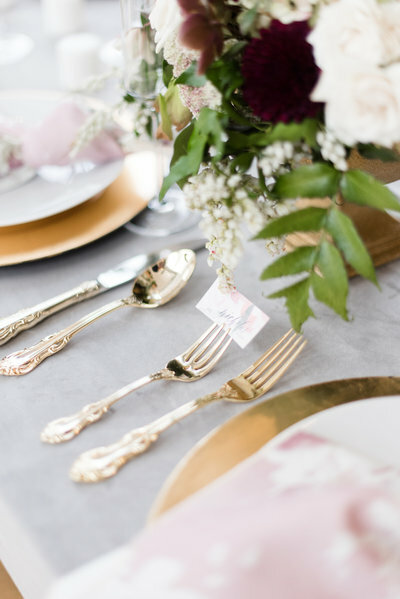 Planning your special event means so much more to me than just being highly organized and choreographing a flawless execution, it’s about truly getting to know you and creating a day that not only holds thoughtful details, but also is 100% personalized and a direct reflection of you! Ready to relax and get this party started? 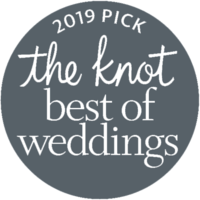 Let's connect and start planning your special event today! "When your ideas, meet my planning, action happens and dreams come true"
Check out all the beautiful details throughout each of the events that I have designed and managed. Learn about which package is perfect for your wedding day. 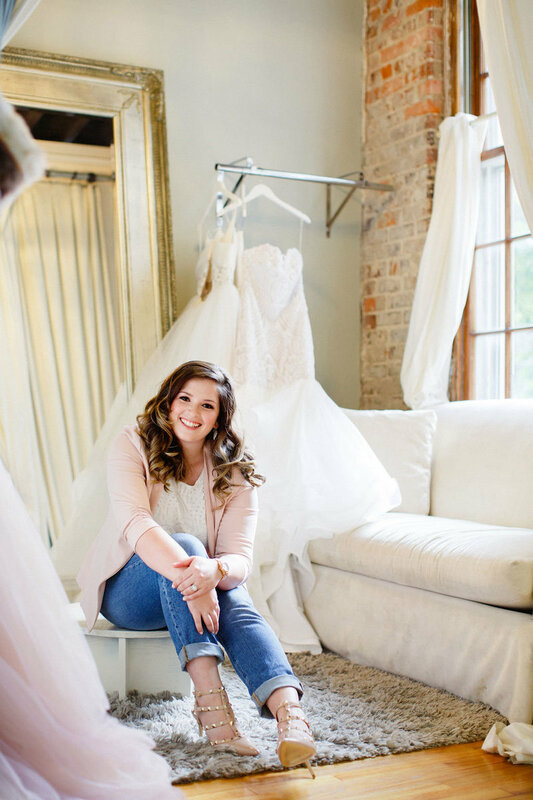 Get to know Sarah more & why she is the perfect choice for your wedding or event. Check out all the beautiful events that I have designed. You want and need Sarah Duckworth as your wedding planner! She was so organized and made everything run smoothly at our wedding. Sarah helped with details I didn't even think about during such a busy time. My day was stress free knowing Sarah had everything under control. She does what YOU want for your wedding and makes it a point to make sure it truly reflects you rather than what everyone else wants for you. She will make suggestions if you would like her to do so (might I add, she has awesome ideas!) She will not disappoint. I can't recommend her enough! Can't wait for her to plan our second wedding when we renew our vows. Not only did i gain a husband on our wedding day. but I gained a friend in Sarah. 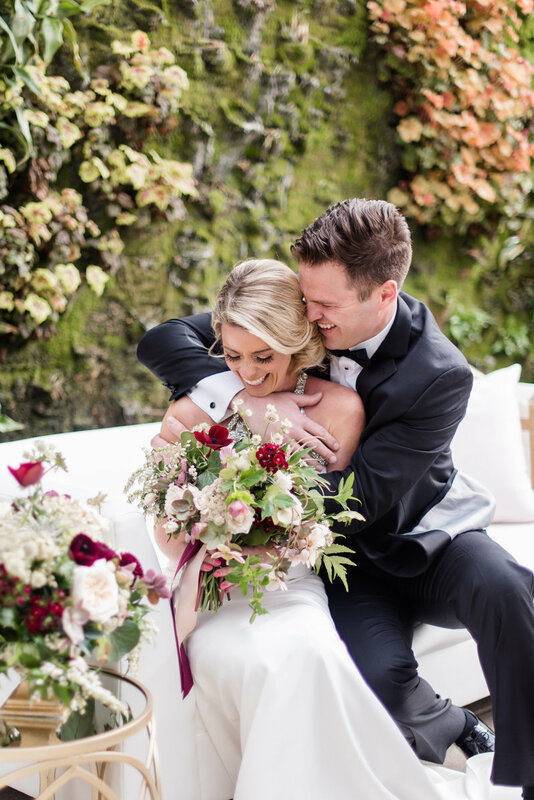 Sarah was the absolute best and we are so thankful we chose her as our wedding planner! We could not have been happier with the way our wedding turned out, thanks in large part to Sarah's hard work and planning! She was professional, organized, always super quick to respond to any questions I had (including vendor recommendations), and also shared her great ideas. Sarah made the entire planning process much less stressful. When our wedding ceremony had to be moved indoors due to inclement weather at the last minute (I mean, LAST MINUTE), Sarah kept everything under control. My husband and I were able to relax the entire wedding day! I cannot recommend Sarah enough!